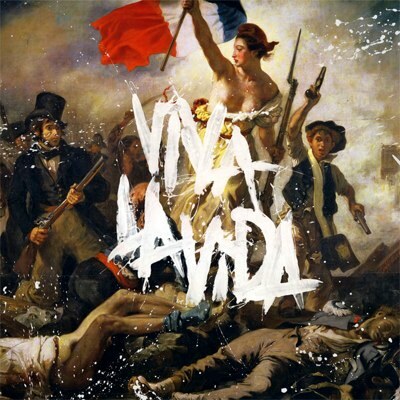 X&Y is a great album, and well done, but when Viva La Vida came out, it became very clear that Coldplay had completely gone all U2, in a good way – the guitars even sound U2-y. The production is fabulous (and a bunch of it is done by Brian Eno, so the comparison is not totally out there) and the melodies and vocals are beautiful and fit together perfectly. It’s amazing how far they’ve come from Parachutes and playing the Fillmore in 1998.